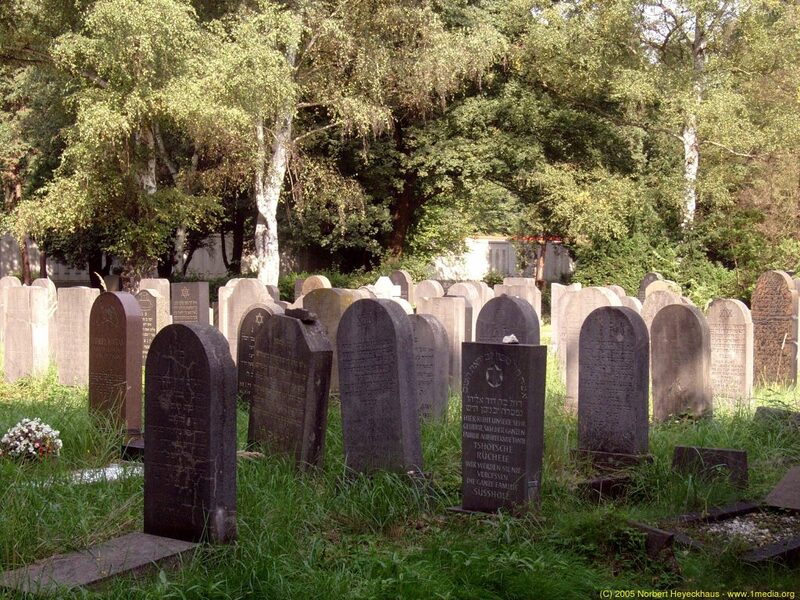 The Jewish community in Cologne is the oldest in Germany, with a history which stretches back 2,000 years. 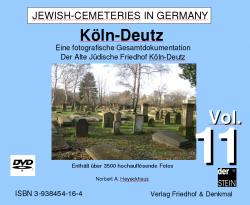 When the Jews first came to Cologne in the wake of the Roman legions, they were taken by the lush green and fertile land of the Rhine Valley. 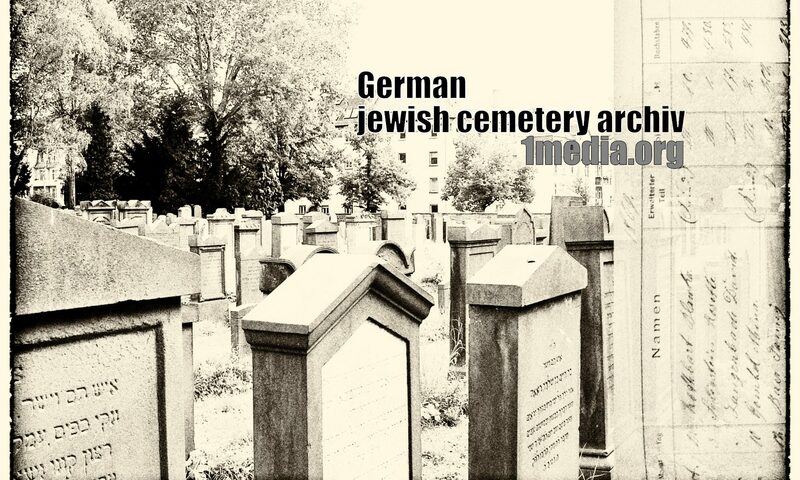 So much so, that they decided to stay and found what is now the oldest Jewish community north of the Alps. 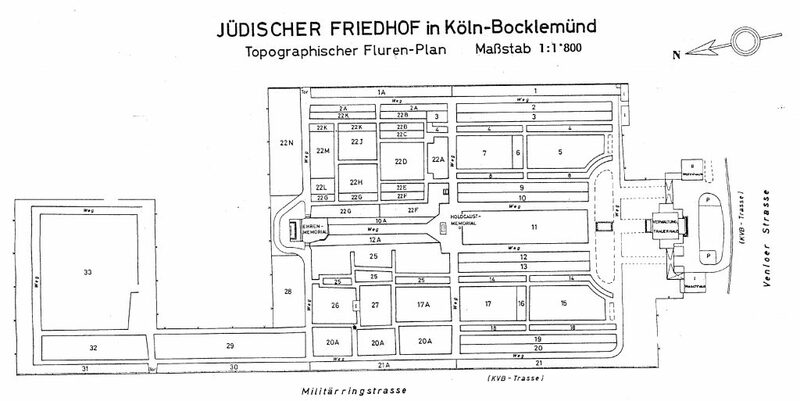 The first official mention of the community is in a decree from King Constantine in 321 AD, granting them membership in the city council. 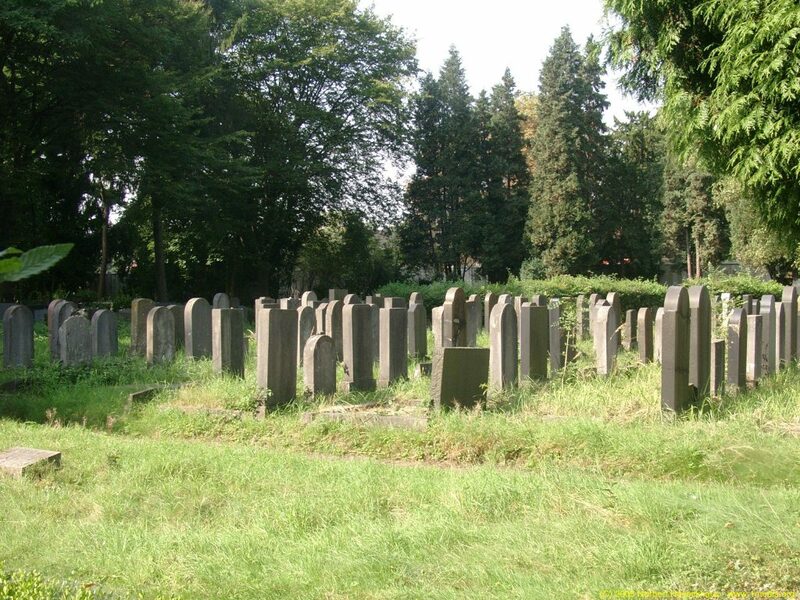 Although Cologne is now known for it\u2019s Cathedral and Catholic traditions, back then it was considered the Jerusalem of the north. 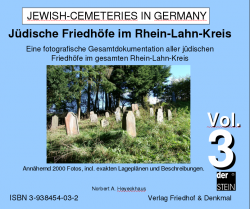 The large Jewish cemetery on the left Rhine bank . 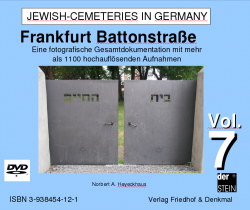 The area covers 44.818 square meters and contains around 5000 graves. 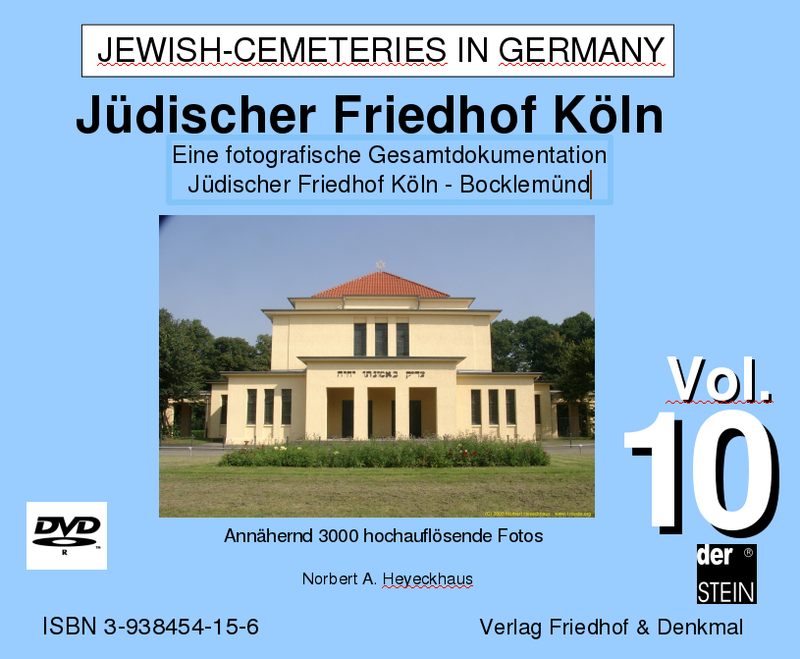 This cemetery was used from 1918 onwards. 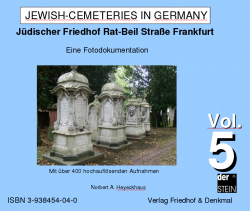 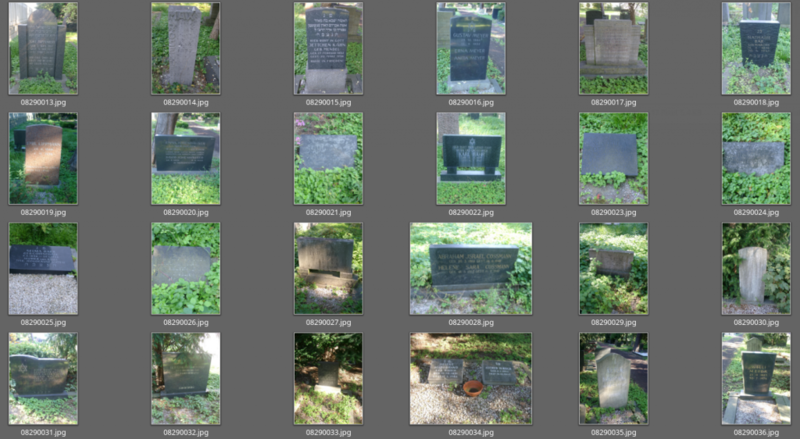 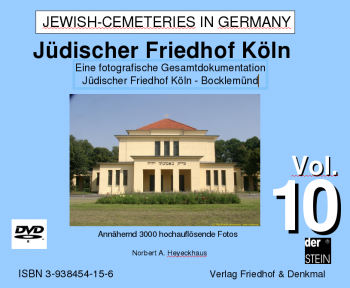 Our new photo-documentation contains 3000 (all readable) gravestone-photos on one DVD-ROM.